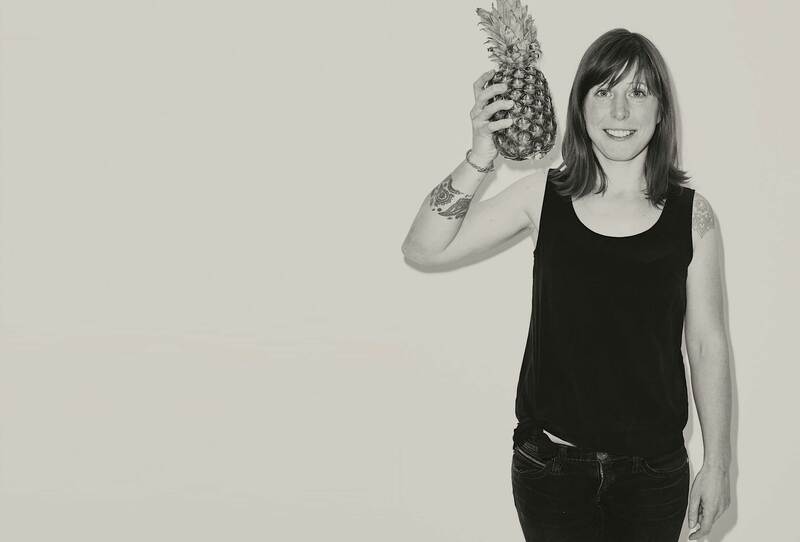 The Mixing Class was founded by former barkeep of note, Hannah Lanfear. Clocking in at 17 years of service to the cocktail & spirits industry, her journey took her from a teenager pulling pints and pouring rum in a harbour-side tavern in Cornwall, to making fancy drinks for the cognoscenti in some of the world’s elite bars. She has managed and trained bar teams (Milk & Honey, Bungalow 8, Boisdale), passing down her skills from her mentors to her mentees; consulted on bar openings (Nimb Copenhagen, GloGlo’s); travelled the world as a global brand ambassador experiencing bar culture the globe over; as well as working for a distillery managing the sales, marketing and exports of a brand (Jensen’s Gin). She has written articles for industry press (Imbibe, Bar Life, Class, Drinks World Asia, Standart) been featured in many publications and media (Kampai, Evening Standard, Time Out, Gaz Regan’s Annual Manual, BBC One, Wallpaper), was a member of the Tanqueray Ten Martini Guild, winner of the London heat of Bartender Mastermind and GVine’s Gin Connoisseurs’ Programme World Finalist 2013. All of this meant immersion in the intricate detail of cocktail and spirits history and production, until at last her aim came to set up a school dedicated to passing on her learning in the form of the WSET spirits courses. The Mixing Class endeavours to offer education that benefits the industry as well as personal progression. The founding principle is a socially responsible business model that will bring young Londoners into the hospitality industry through education with a long-term goal of offering an incubator for learning hospitality skills in addition to formal spirits qualifications.